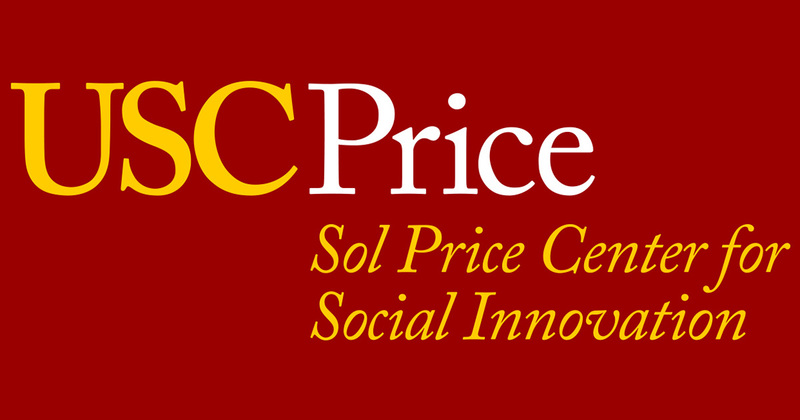 Topic: Do Social Impact Bonds Deliver Faster Social Innovation? Description: Social impact bonds are a promising new approach to government financing of social service programs. By combining performance-based payments and market discipline, pay-for-success contracts using social impact bonds have the potential to improve results, overcome barriers to social innovation, and encourage investments in cost-saving preventive services. Professor Liebman’s SIB Lab has helped its government partners launch four of the seven U.S. pay for success projects, and its current government partners have 20 more projects under development. Professor Liebman will discuss what his team has learned over the past four years, both about the social impact bond model and about how to improve outcomes achieved using more traditional funding streams. 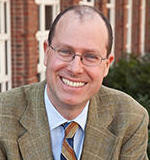 Bio: Jeffrey Liebman is the Malcolm Wiener Professor of Public Policy at the Harvard Kennedy School where he teaches courses in social policy, public sector economics, and American economic policy. In his research, he studies tax and budget policy, social insurance, poverty, and income inequality. During the first two years of the Obama Administration, Liebman served at OMB, first as Executive Associate Director and Chief Economist and then as Acting Deputy Director. From 1998 to 1999, Liebman served as Special Assistant to the President for economic policy and coordinated the Clinton Administration’s Social Security reform technical working group. For the past two years, he has been providing pro bono assistance to state and local governments interested in implementing pay for success contracts using social impact bonds.